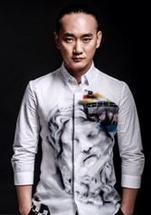 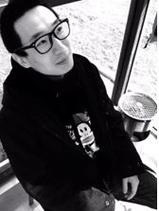 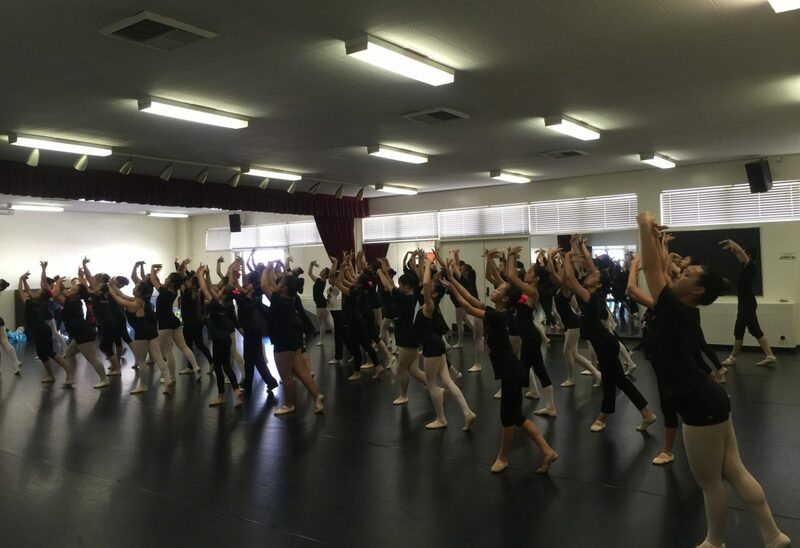 The youth Chinese dance free training program took place in 4 locations, which includes Jin’s Dance Studio in LA; J&H Dance School in Houston; Hengda Dance Academy in Seattle and New Century Dance School in the Bay Area, starting from the summer 2016. 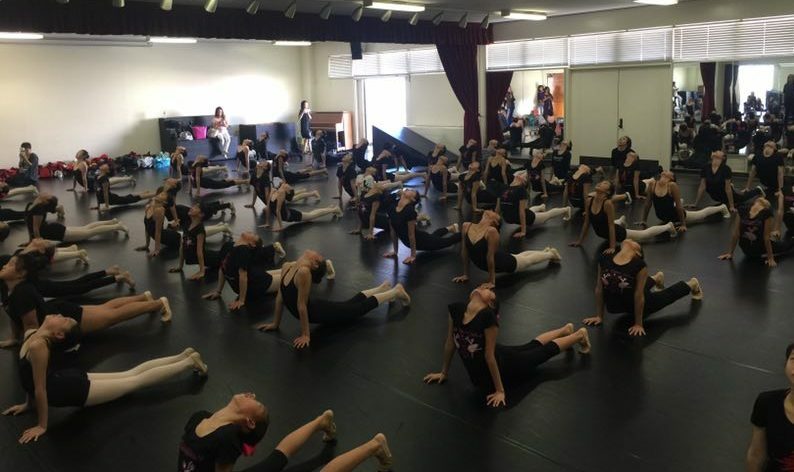 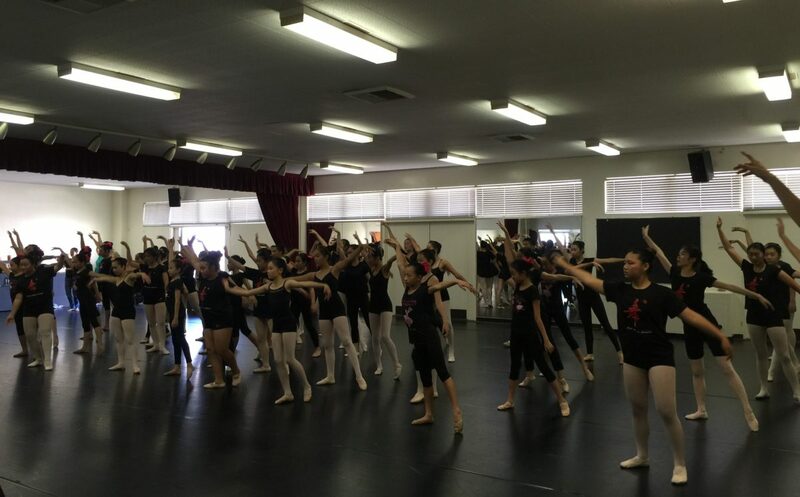 The classes mainly focused on intensive fundamental skills training and annual performance choreographing. 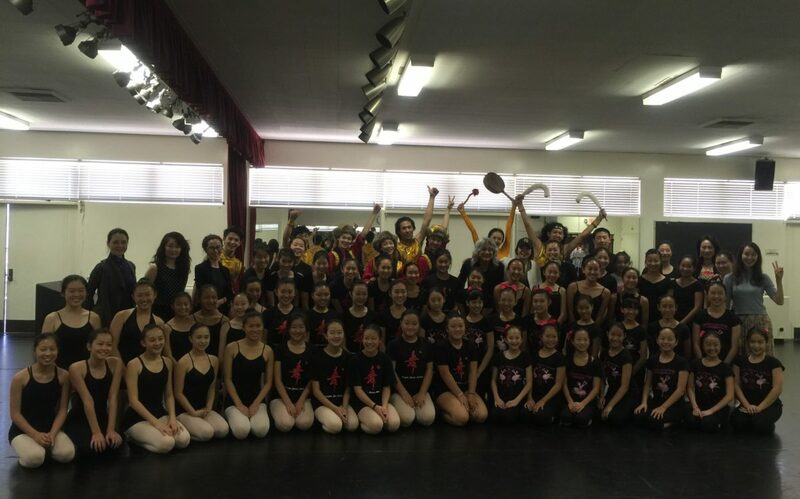 The instructors were giving high standard of guidance to the Chinese dance enthusiasts using the most appropriate and combined teaching methods. 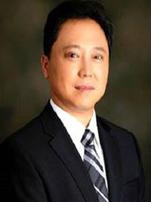 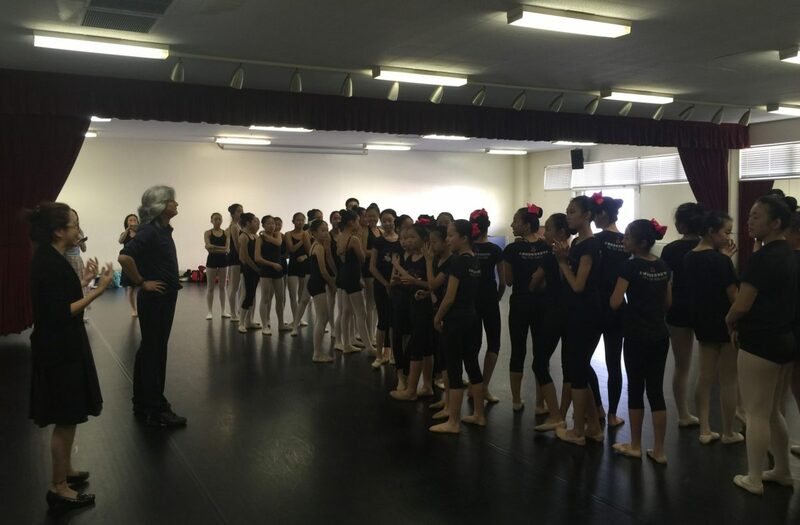 It successfully delivered the mission and belief of Sino US Performing Arts Organization through making a positive impact on both Chinese-American community and mainstream society in the United States. 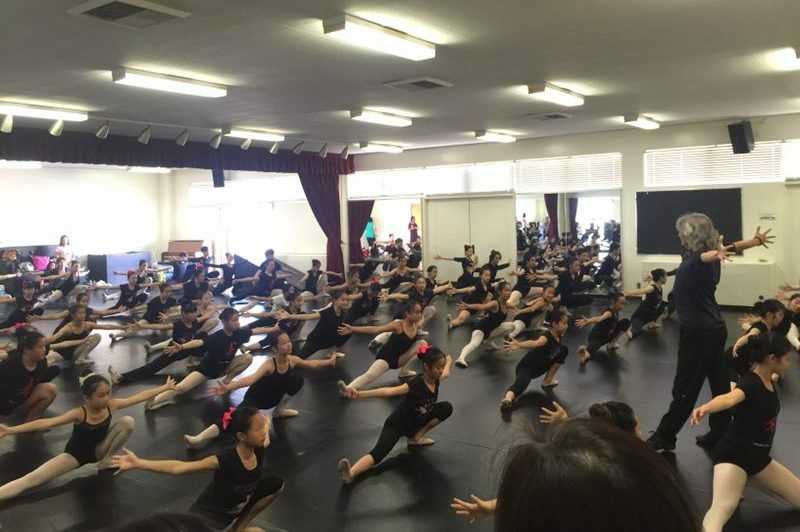 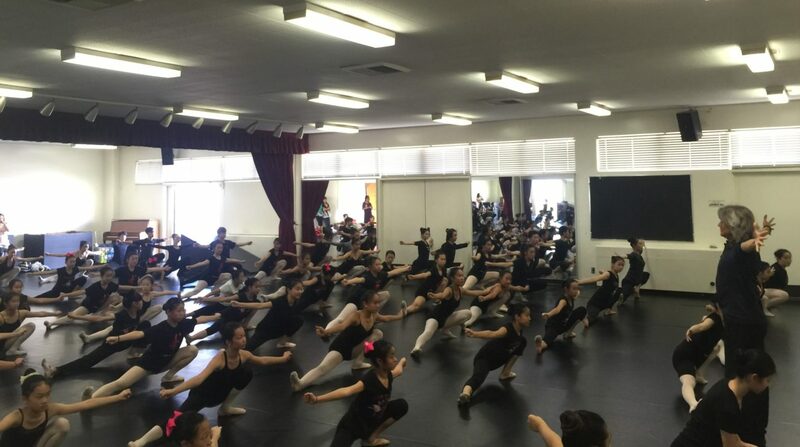 Since young kids and teenagers were the key components of the training program, the organizer of “C Dream” was considerate of the needs of adults with passion in Chinese dance, a special designed class just for adults was being held at YAYA Dance Academy in Los Angeles. 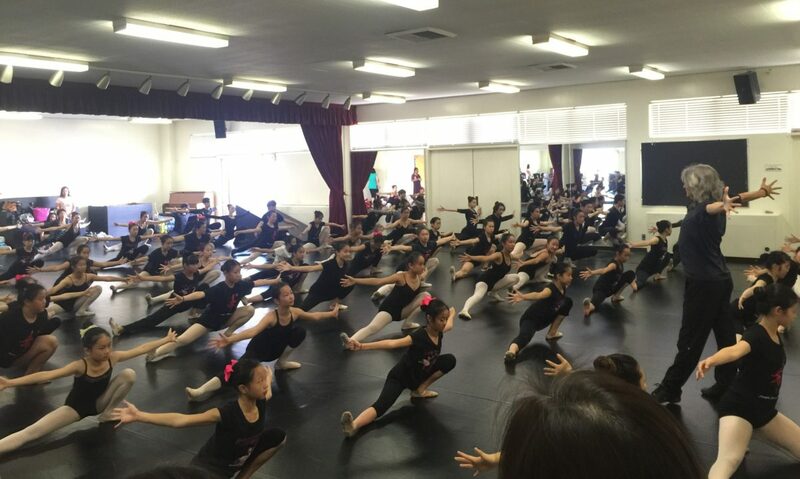 To better serve the Chinese-American community, adult dancers with fundamental skills were welcome join this type of class and been given more professional trainings during the program. 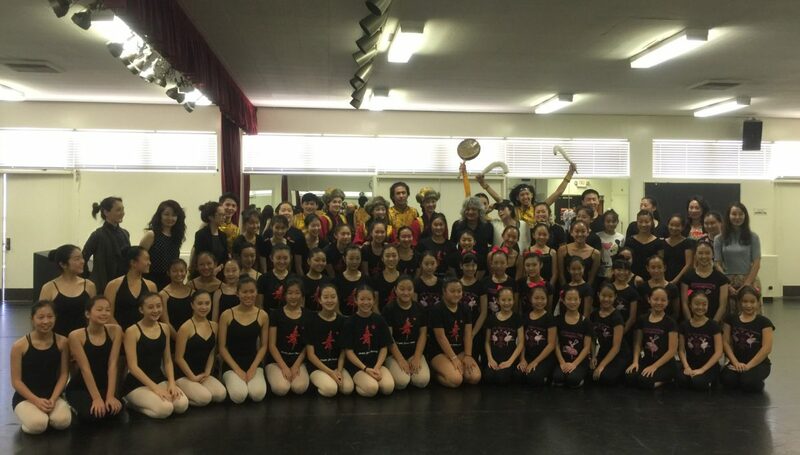 The “C Dream 2016” Peking Opera training program for kids was launched by the end of June in Los Angeles, CA. 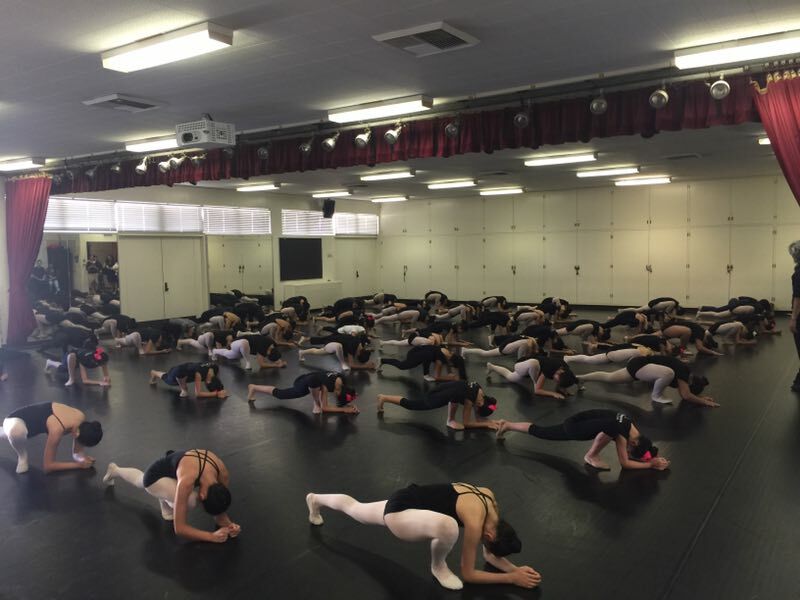 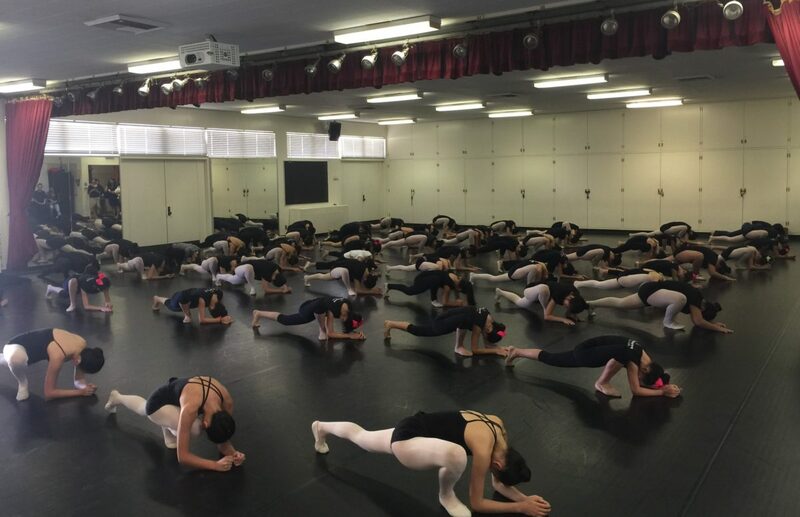 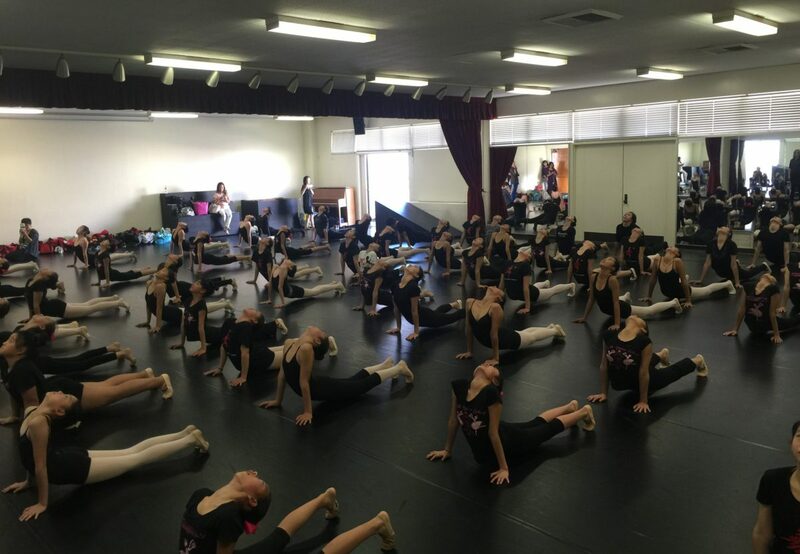 The instructors applied flexible teaching principles to the students to maximize each of their performing skills on stage within nearly 2 months of tailored training at America Hollywood Academy and Cerritos Chinses School. 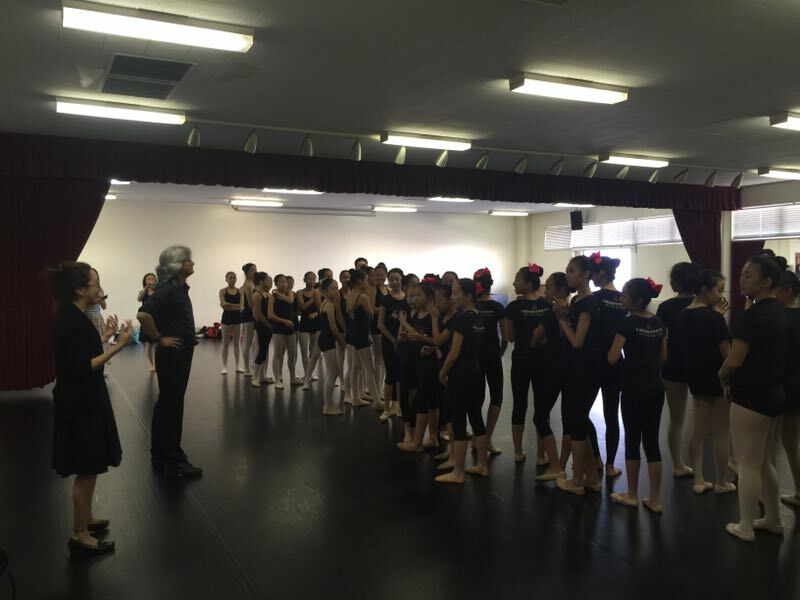 Their fun and special designed ways of teaching had won the hearts of both of the students and their parents while this program successfully promoted the influence and cultural understanding of Peking Opera overseas. 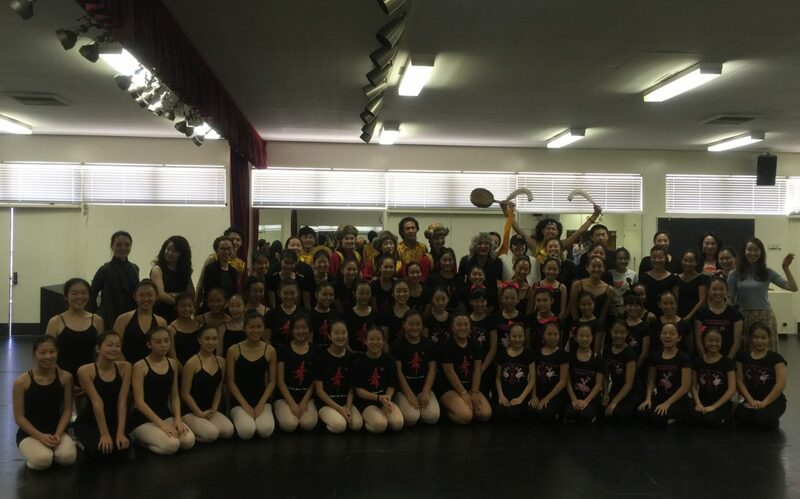 Copyright 2018 SINO US Performing Arts - All rights reserved.